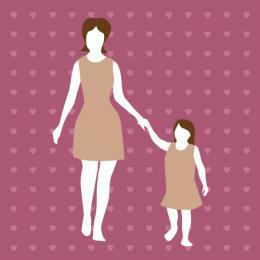 Clip art designed especially to illustrate the emotions of Mother's day can add a creative touch to print and digital projects of all types. Feel free to use any of the free original clip art provided here for any non-commercial purposes. It's easy to use the free .jpg images provided here. Right click any image and select 'save' from the menu that appears, navigating to where you'd like to save the image. Then, you'll be able to add the image file(s) to any digital or print projects where you want to use them. Whether you're looking for color images that show a mother and child, messages of love, an award, a floral bouquet or cute animal artwork, one or more of these images might be ideal. If your project would work better with black and white line drawings than color images, the trophy or floral bouquet images below could be perfect. 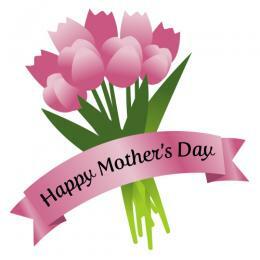 If these images don't meet your needs, there are a number of other online resources where you can find free clip art appropriate for Mother's Day. 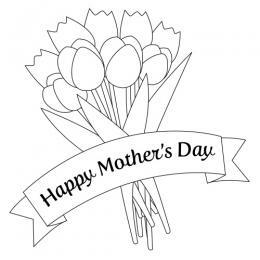 Webweaver's Free Clip Art: This site features a wide variety of free clip art images for Mother's Day, including both color and black and white options. 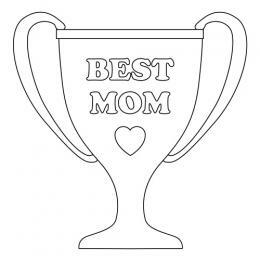 Designs include an award ribbon, hearts, balloons, flowers, and the time-honored tradition of mom enjoying breakfast in bed on her special day. 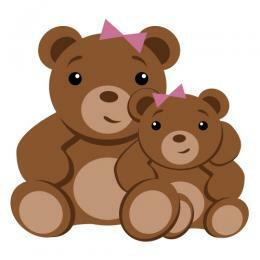 Wilsoninfo.com: This website offers free clip art images, with a twist that makes them ideal for digital projects. Several of the designs available here are .GIF animations, making them a great way to add animated graphics to digital cards, blog posts and more. Designs include hearts, flowers and kids. Many of the images feature text-based messages as well. 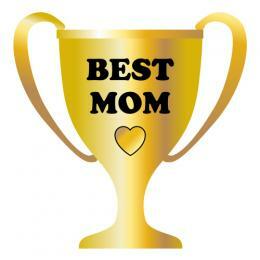 There are plenty of ways to incorporate clip art into your Mother's day projects. 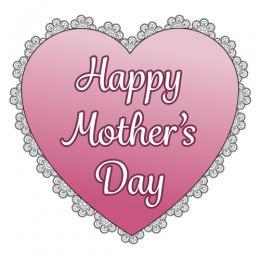 For example, this type of artwork can add a special touch to a Mother's day scrapbook page or blog post. You can also use it to create a homemade card for mom, invitations to a Mother's Day gathering or to decorate a printed menu for the special day. Use it to create handmade craft projects to give to mom, or to make unique gift tags. The possibilities are only as limited as your imagination. If a "picture is worth a thousand words," adding clip art to your Mother's Day gifts or projects is a great way to reinforce just how much you love your mom. There's no reason not to use these original creative designs to do just that.